great opportunity to walk in with some equity! 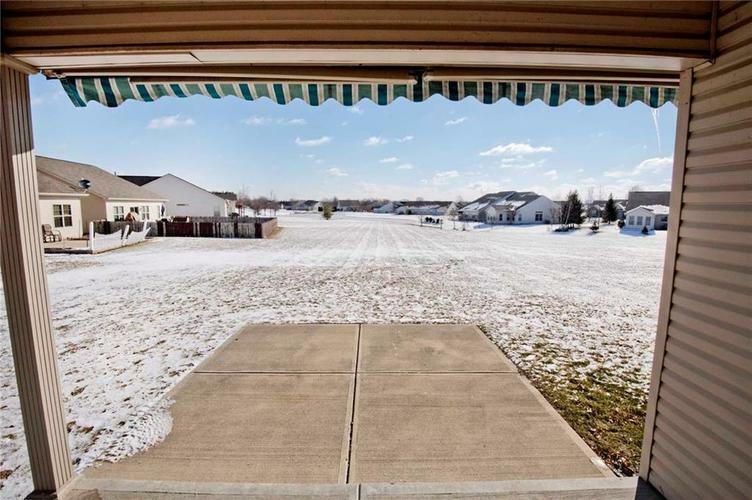 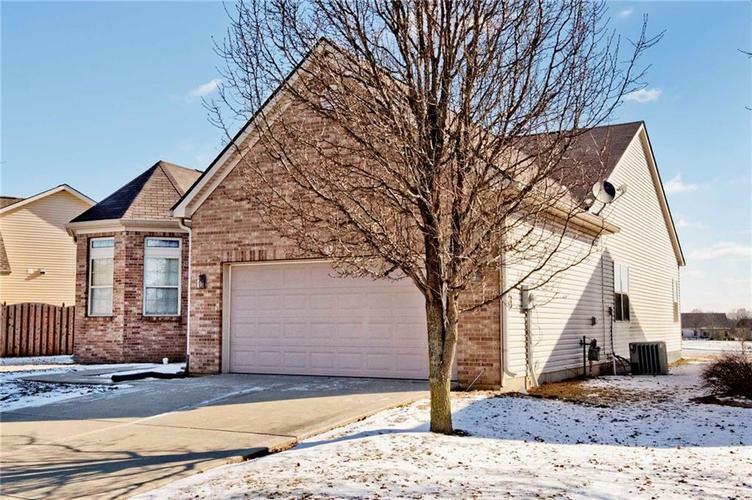 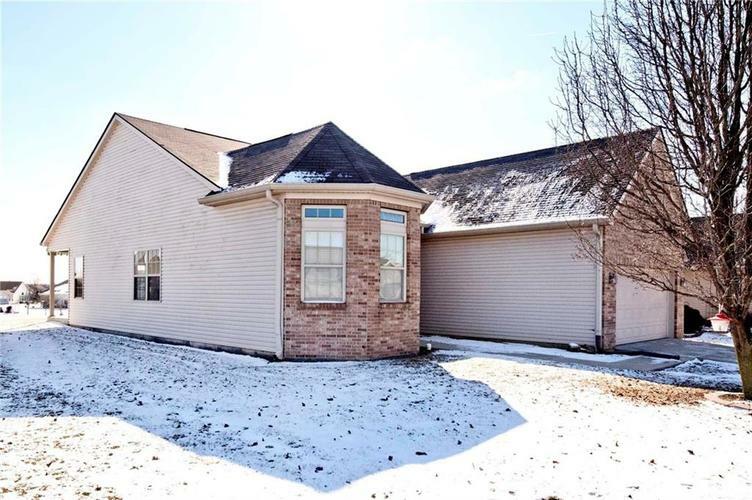 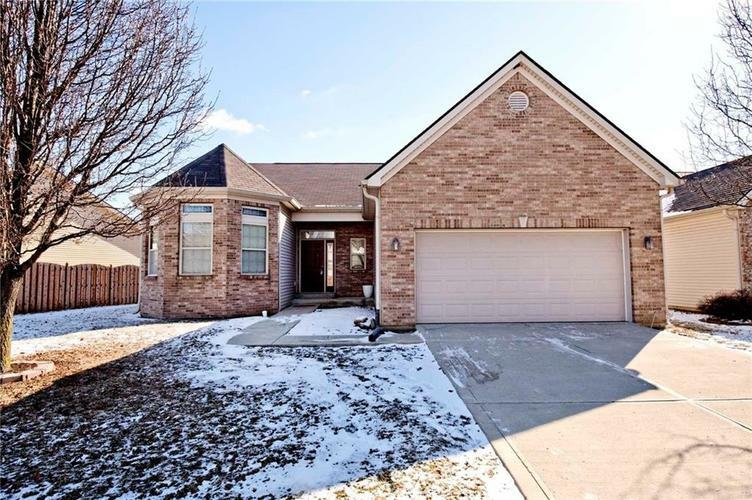 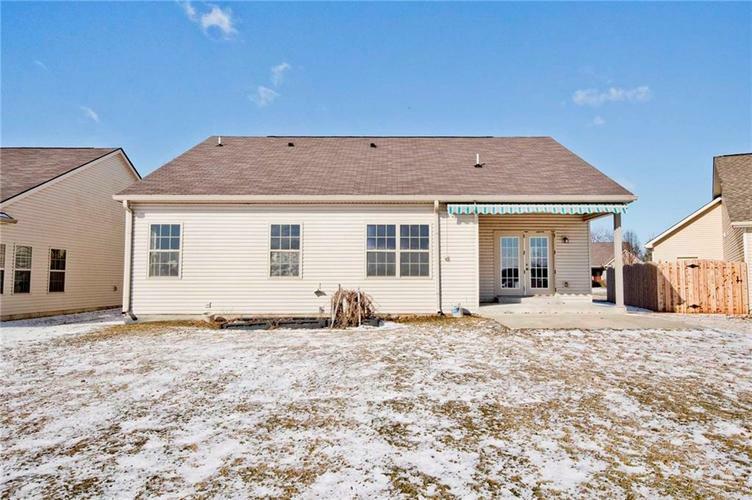 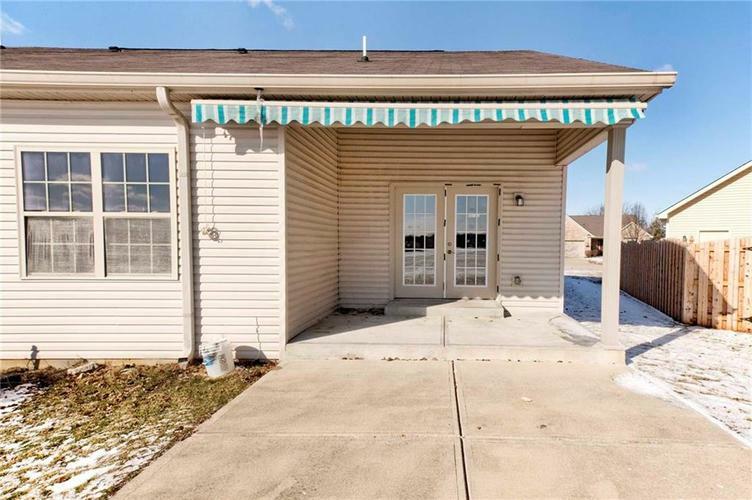 Avon schools, great view, open floor plan, walk in closet, and more! 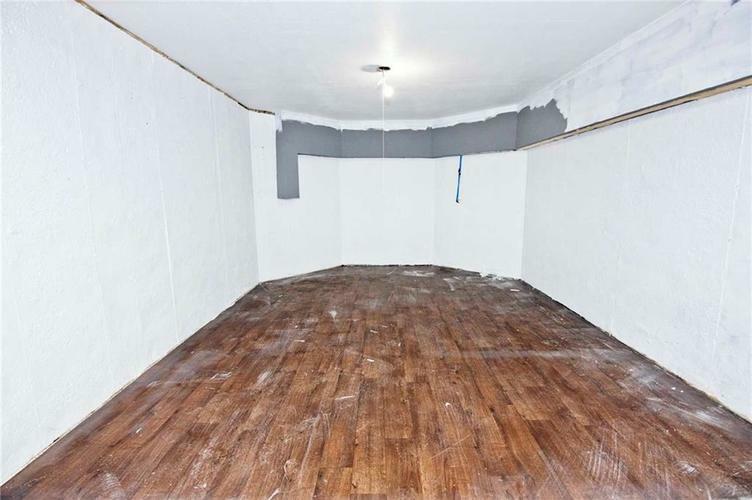 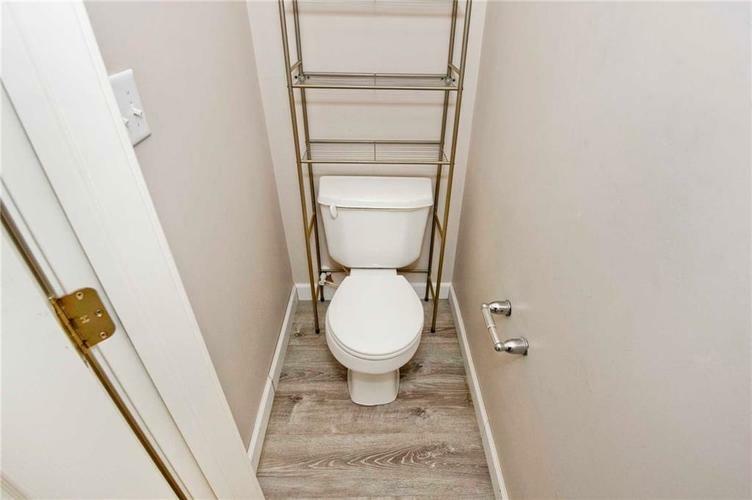 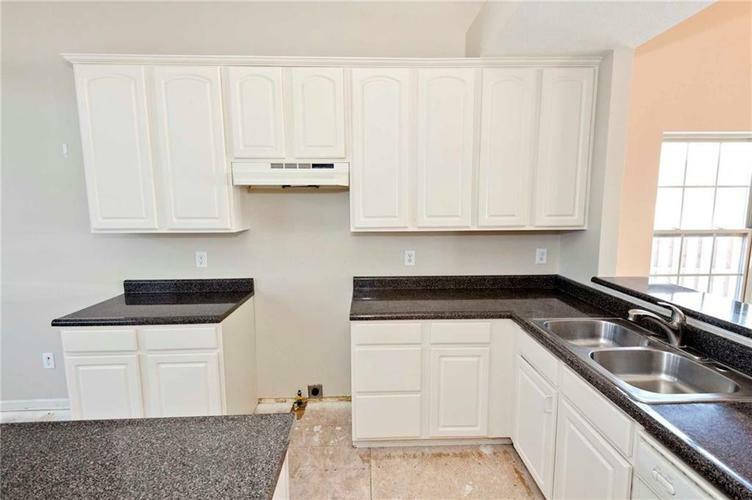 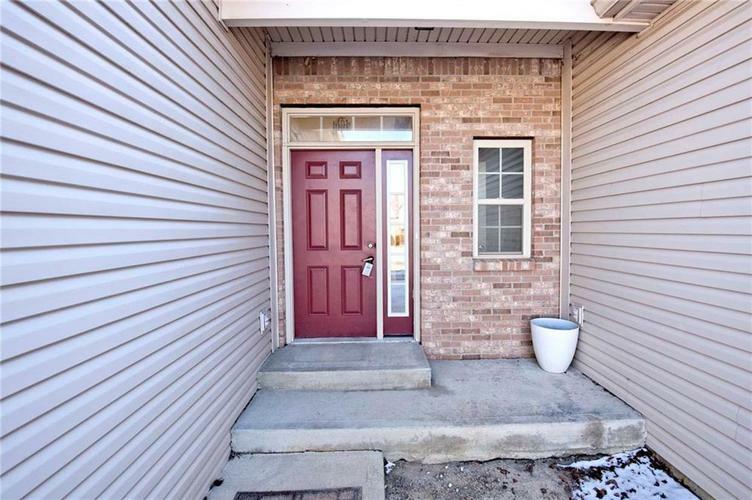 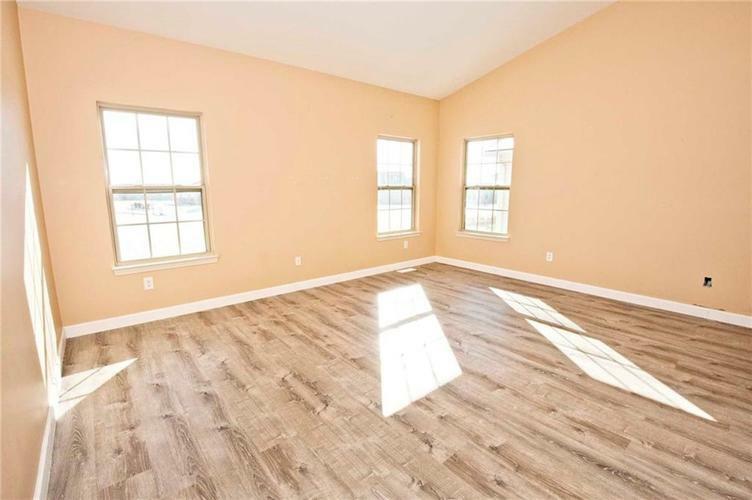 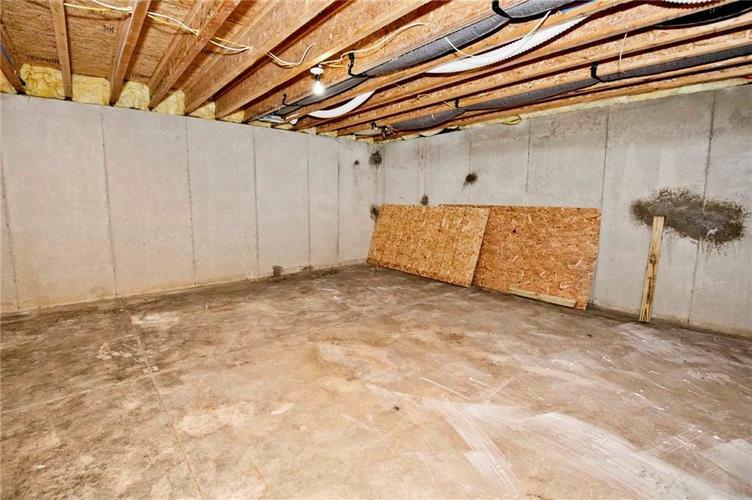 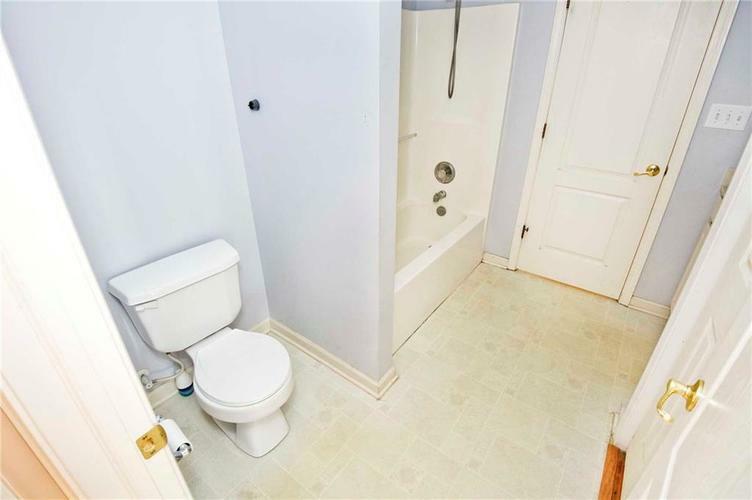 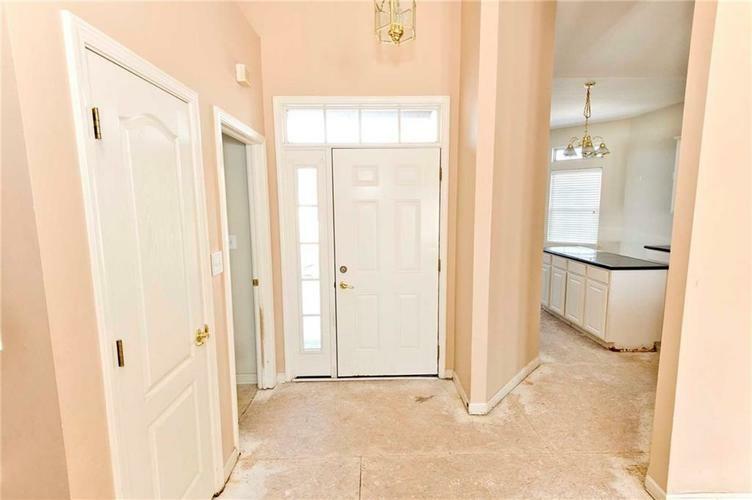 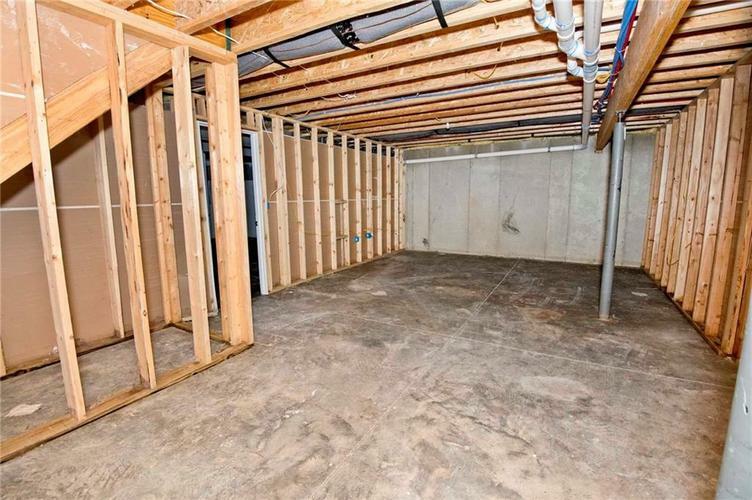 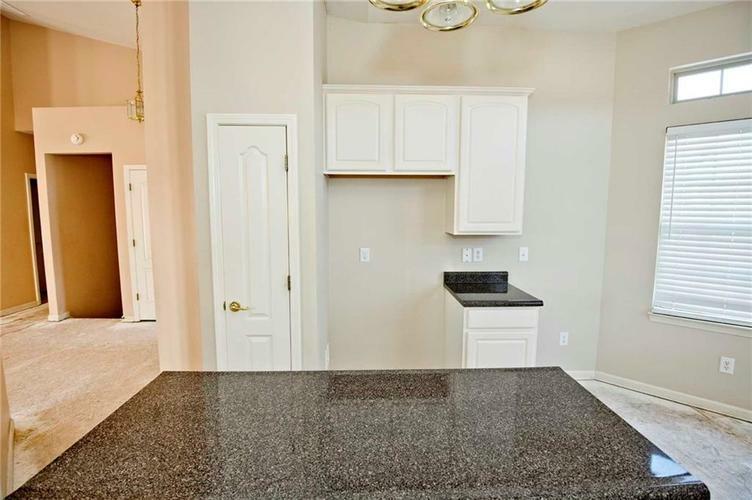 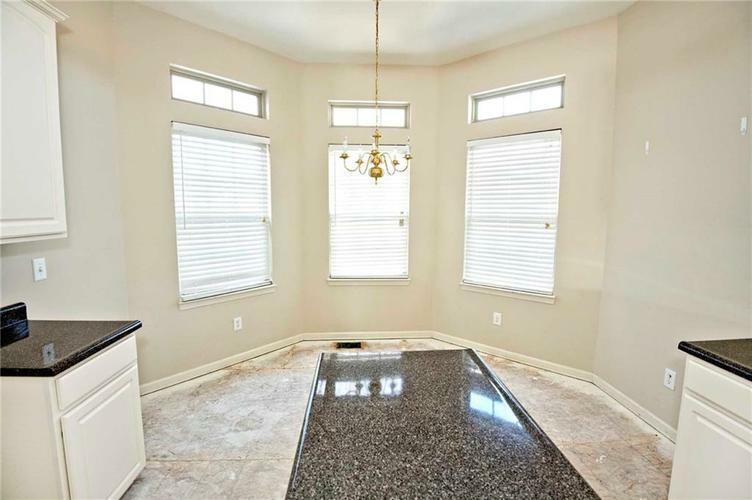 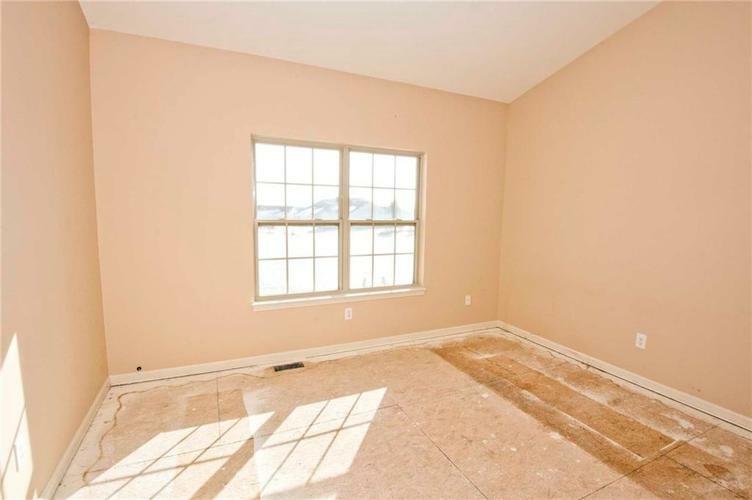 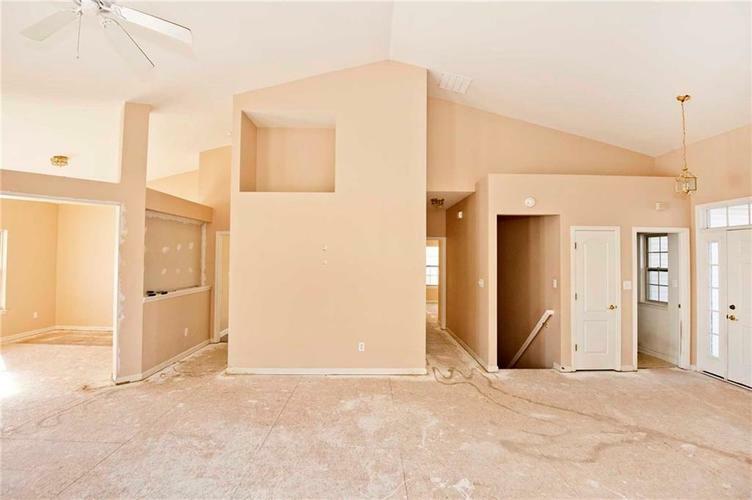 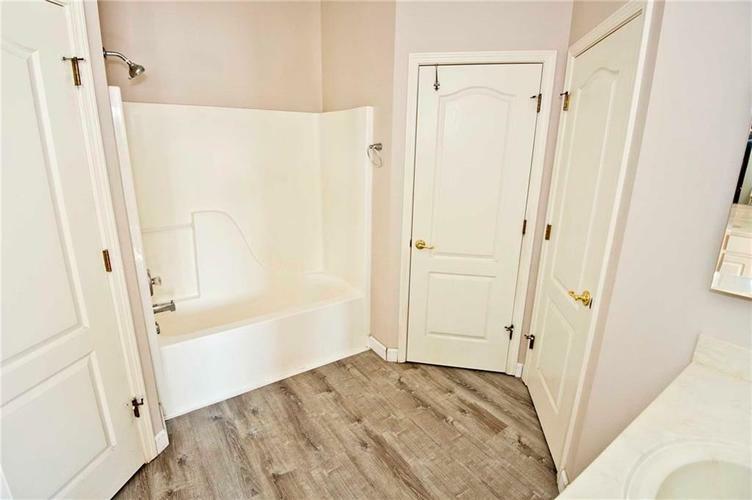 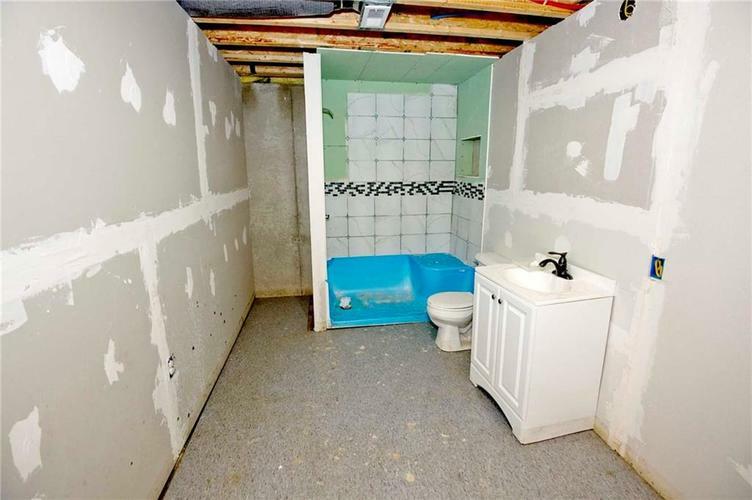 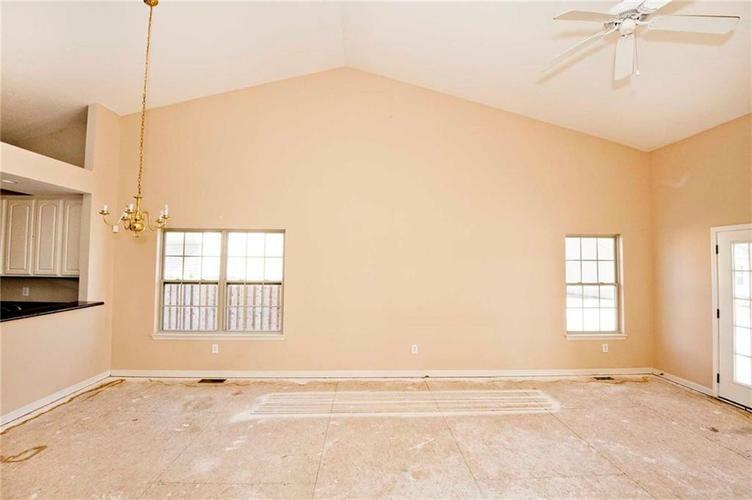 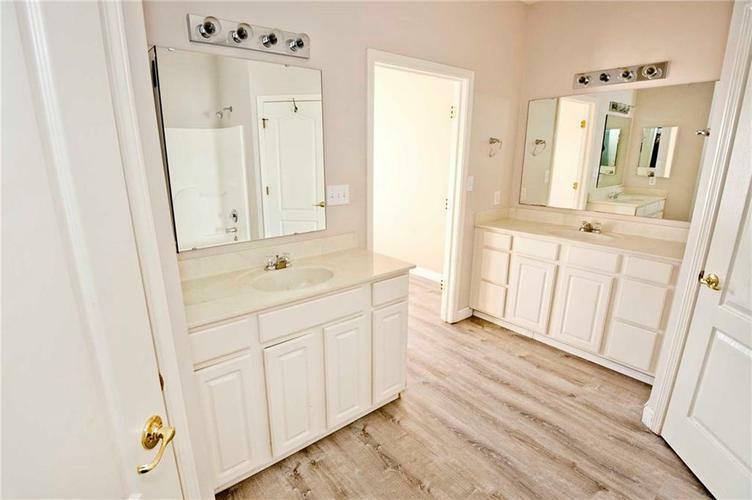 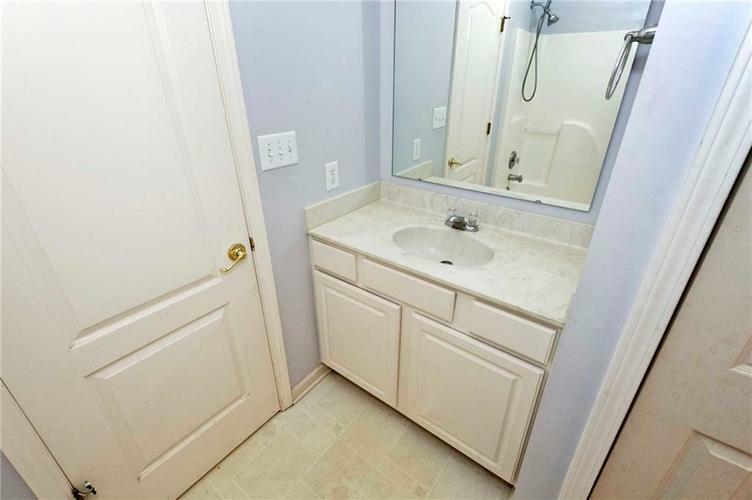 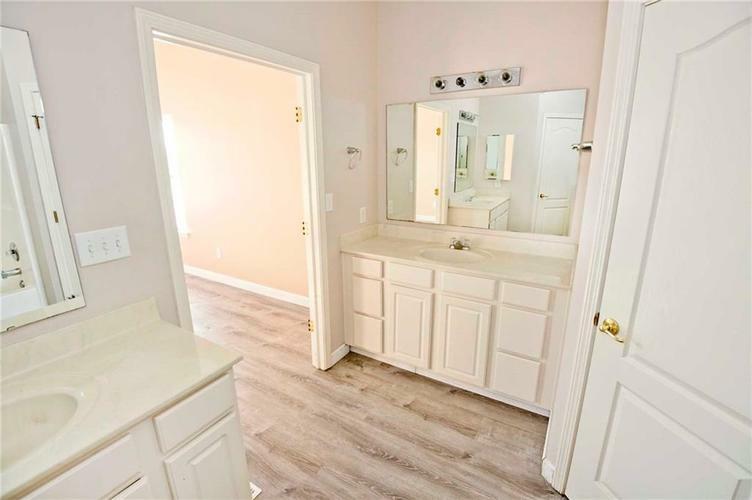 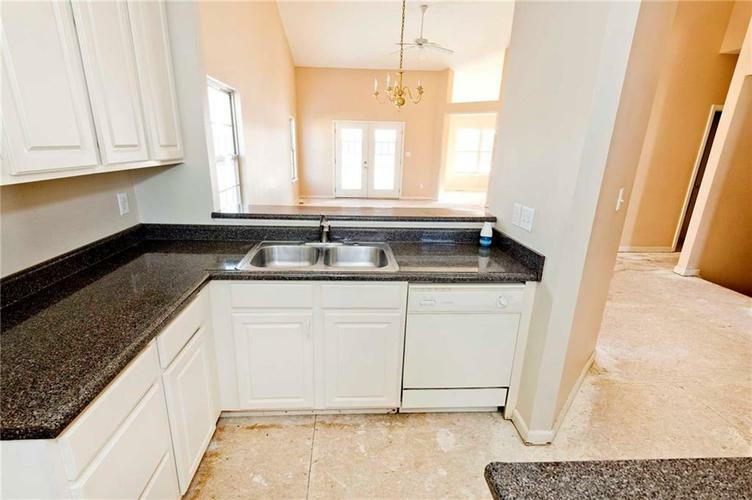 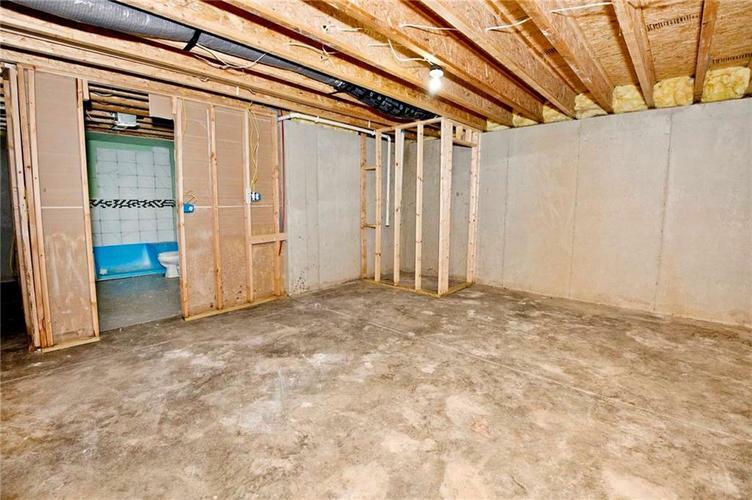 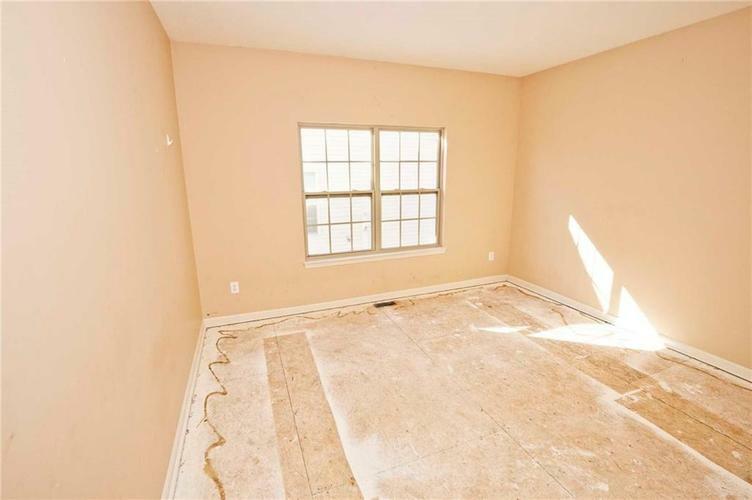 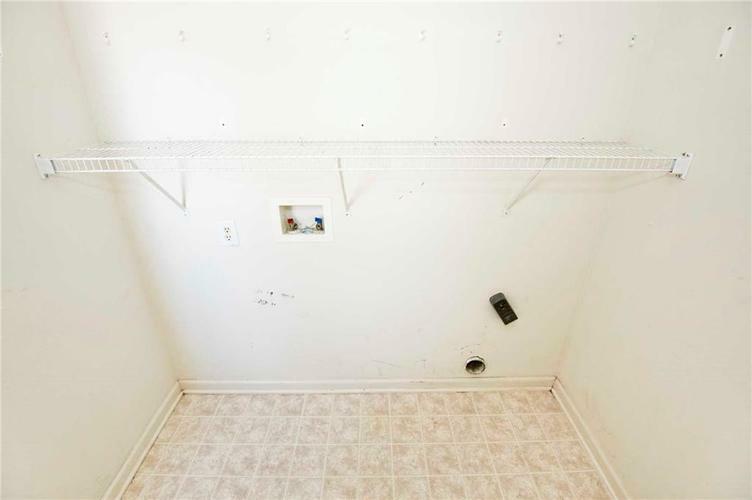 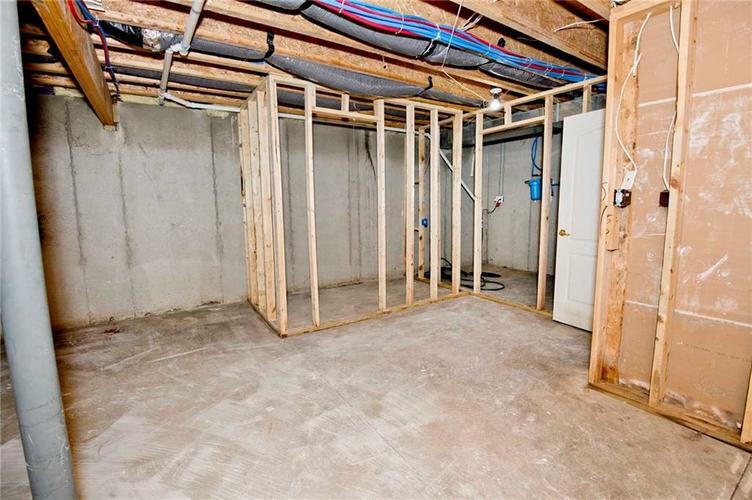 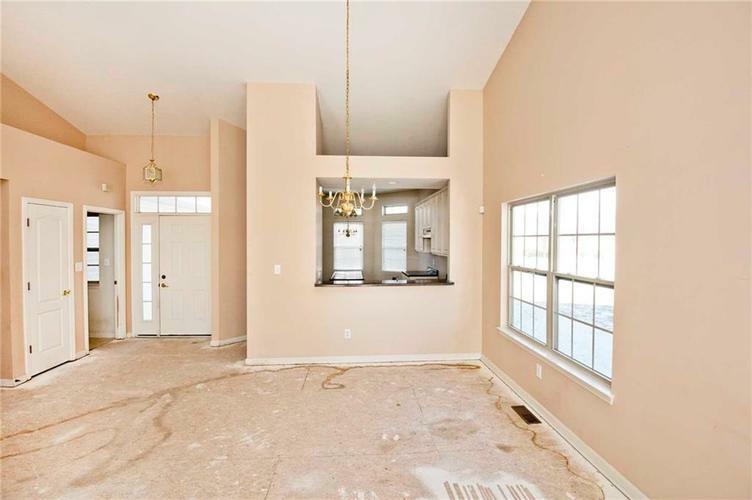 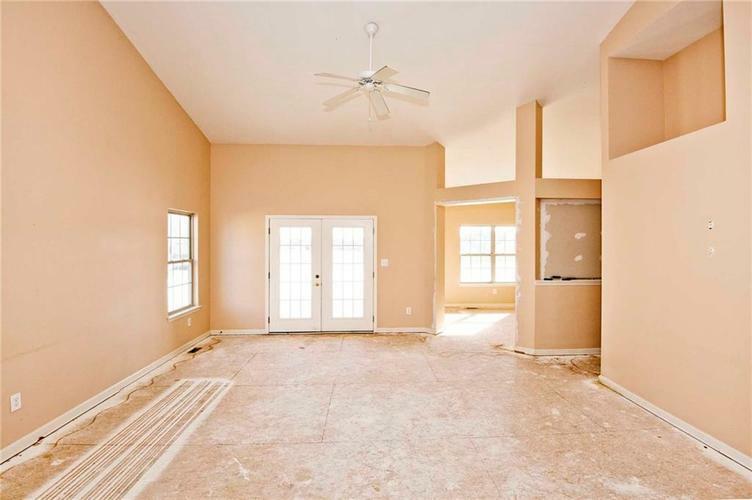 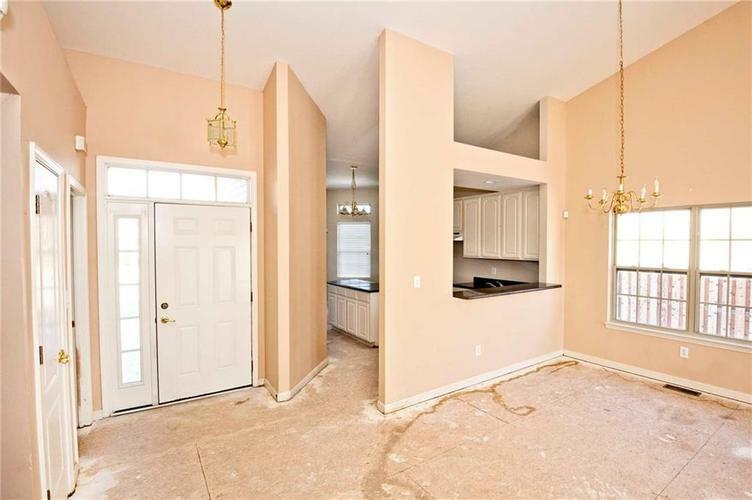 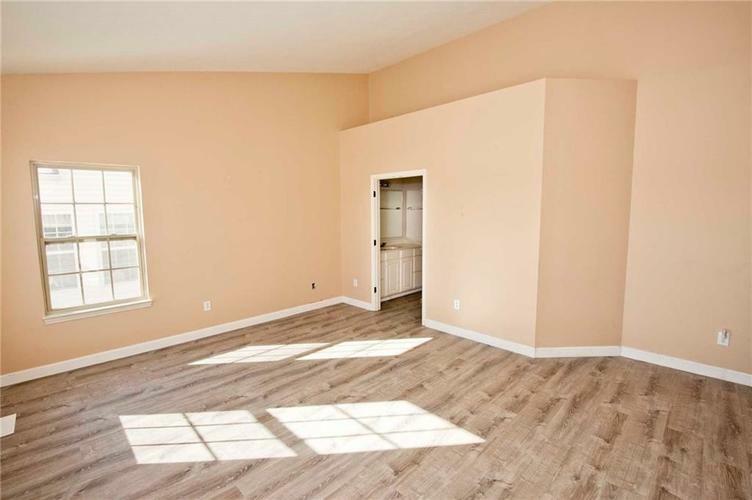 Needs new flooring throughout with the exception of the master bedroom and bathrooms.